it many times rarer than diamonds. 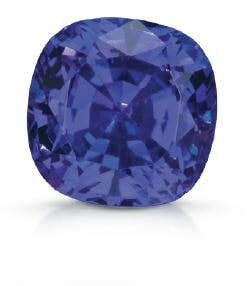 similar to fine sapphire, or an intense violet-blue. 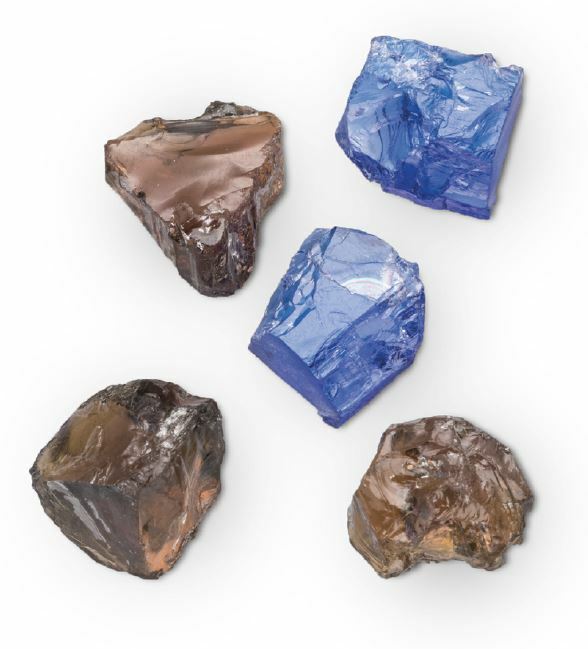 of pleochroic color coming from within the stone. 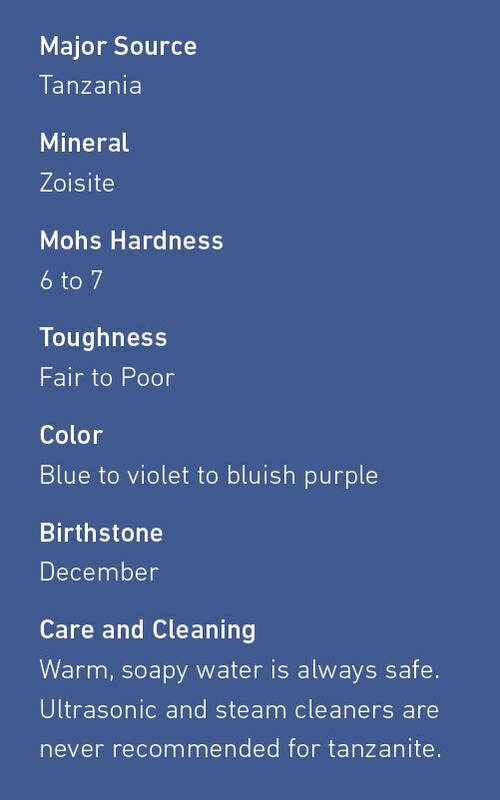 may give a stone a cat’s-eye effect. near Mount Kilimanjaro in northern Tanzania. 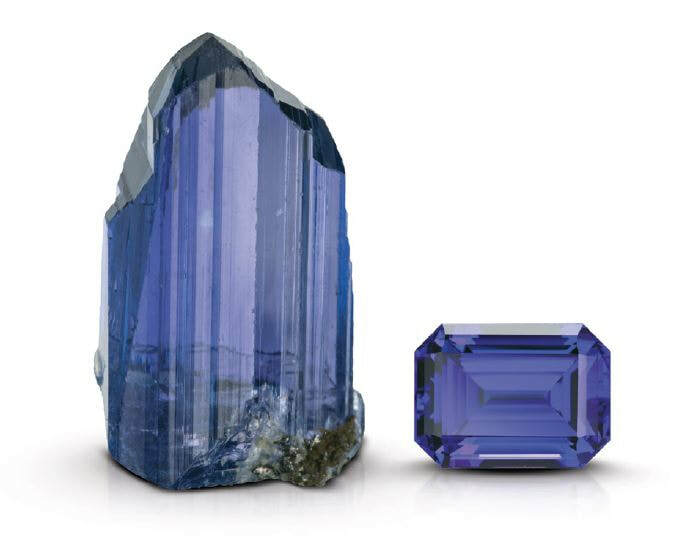 transform brownish zoisite into violet or blue tanzanite. stone gives a desirable but temporary result. red flashes of pleochroic color.